Home>New Songs>Future Songs> Future Contemplates The Irony Of Addiction On "Hate The Real Me"
Future parks himself in the confessional booth on "Hate The Real Me." 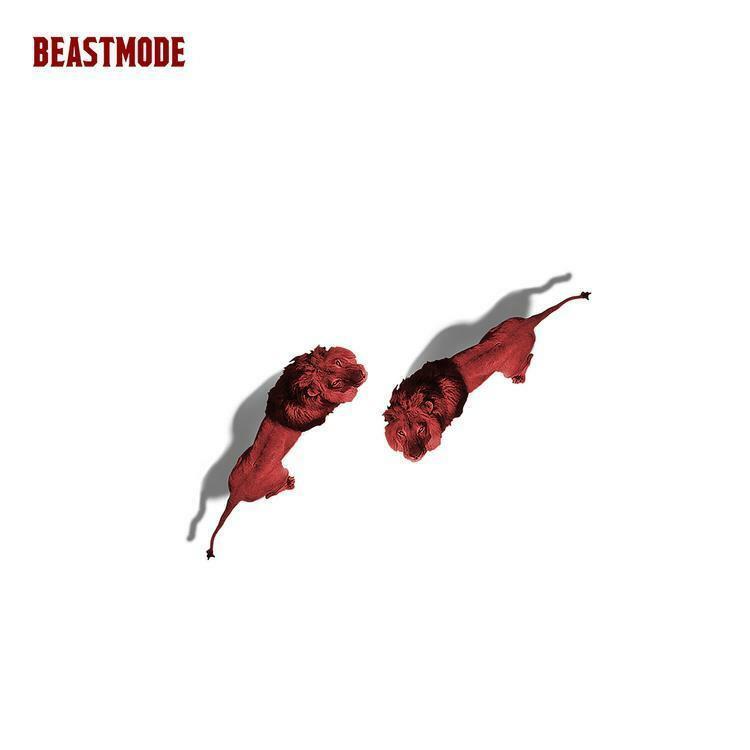 Beast Mode 2 arrived just as planned. Zaytoven and Future's relationship hearkens to a period where both men were on divergent paths. With each other's help, Zay was able to prolong his career, and conversely help Future take the next step in his development. It's almost as if Zaytoven makes his most concerted effort under the pressure to perform or please his esteemed collaborator. Credit is due where credit is deserved. In the case of Zay and Future, it's matter of whittling down a combination of symphonic arrangements, to the preferred 10 song grouping. In the spirit of their assiduous efforts, I present to you album closer "Hate The Real Me," a record that makes full use of the senses. On "Hate The Real Me," Future admits to his faults. His drudgery so intense, he has no way of knowing if his sober self is worthy of acceptance or a further commitment. When you look past cliche for a moment, you begin to perceive a real Dickensian conflict of interest. In this hedonistic realm set to music, we confuse the significance of wordplay, the nuances of language, we even suspend any call for intervention. The danger of immersion is real, "Hate The Real Me" has the power to upset whatever resolve you have in your character. SONGS Future Contemplates The Irony Of Addiction On "Hate The Real Me"